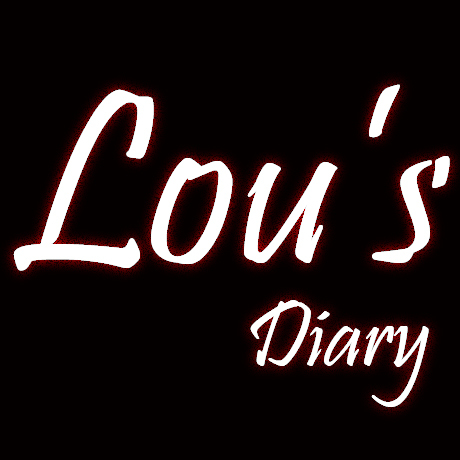 This entry was posted in Lou's Diary and tagged book 6 of the oz chronicles, book six of the oz chronicles, how many books will there be in the oz chronicles, r.w. ridley's next book. Bookmark the permalink. I just finished Banshee King last night.. I hope you are a quick writer. I want more! Love your work man. A lot.